For leftists beginning the work of opposing and resisting a Trump presidency, one of the most pressing questions is how to understand and address those who supported him. Even ignoring the predictably bad takes from the centrists who pass as progressive—like Jonathan Weisman implying the Democratic National Committee shouldn’t have a “black Muslim” like Keith Ellison at its head, as it might alienate (presumably white) rust belt voters, and Mark Lilla blaming Hillary Clinton’s loss on an “identity politics” too focused on diversity—the question has become a fault line. Blaming the American public for Trump’s victory only deepens the elitism that rallied his voters in the first place. It’s unquestionable that racism and sexism played a crucial role in Trump’s rise. And it’s horrifying to contemplate the ways that his triumph will serve to strengthen the cruelest and most bigoted forces in American society. Still, a response to Trump that begins and ends with horror is not a political response—it is a form of paralysis, a politics of hiding under the bed. And a response to American bigotry that begins and ends with moral denunciation is not a politics at all—it is the opposite of politics. It is surrender. In truth, the distance between Bouie and Jacobin (on this issue, anyway) isn’t so great. It is possible—and necessary—to loudly and unequivocally condemn the racism essential to Trump’s rise, the racism his voters articulated and countenanced, while simultaneously building a broad political movement that targets if not those very voters, then ones very much like them who stayed home on election day. However, doing so requires abandoning the most comforting liberal narratives about the right and its supporters. 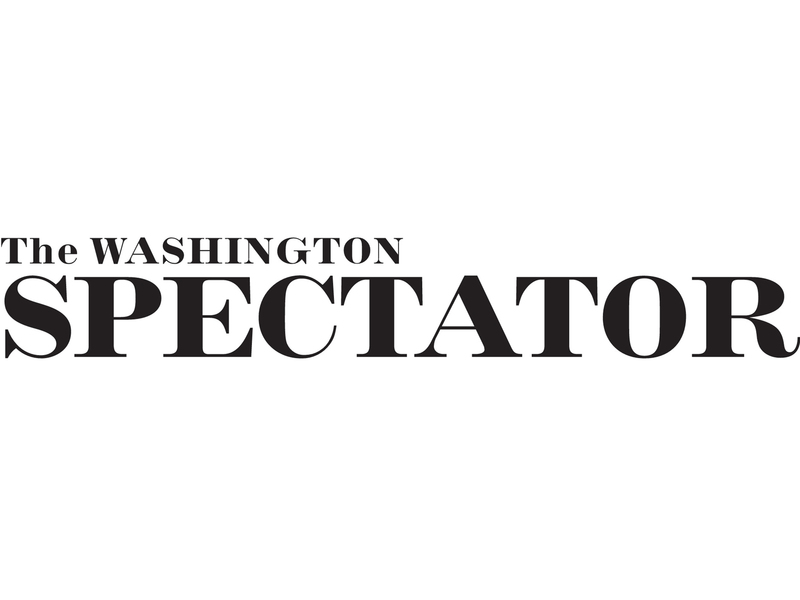 Read the rest at the Washington Spectator.